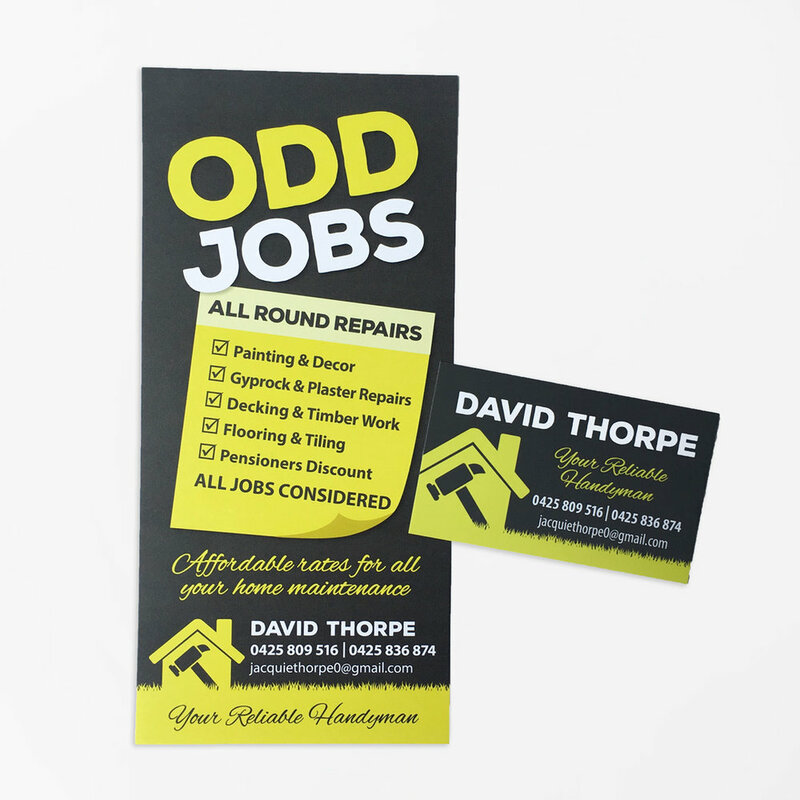 Need some creative flyers to drum up some business? 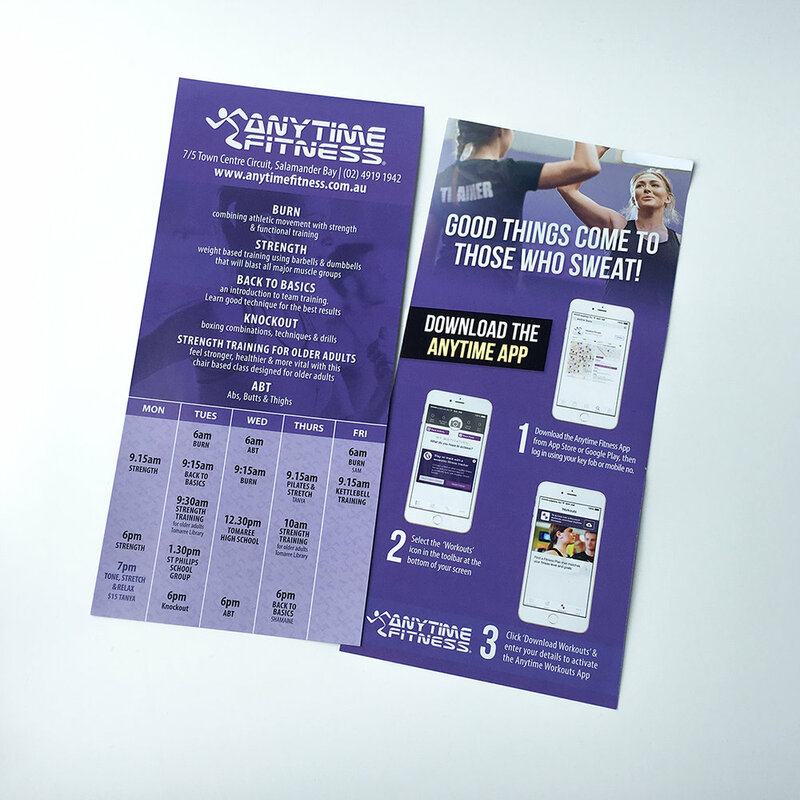 You can trust Colorfast to provide eye-catching graphic design and cost-effective print solutions for flyers in sizes A6, A5, DL & A4. 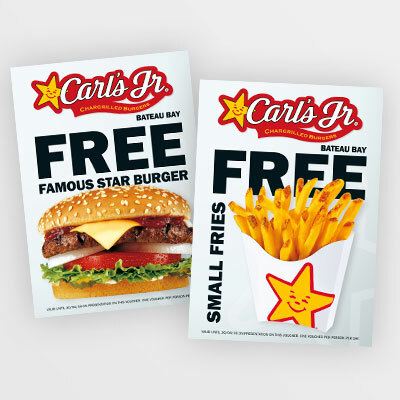 Flyers are a great marketing tool that provide a platform to promote your next sale, opening, special event, new product or special offer. Tie in your graphics and campaign with social media posts to reinforce your message. 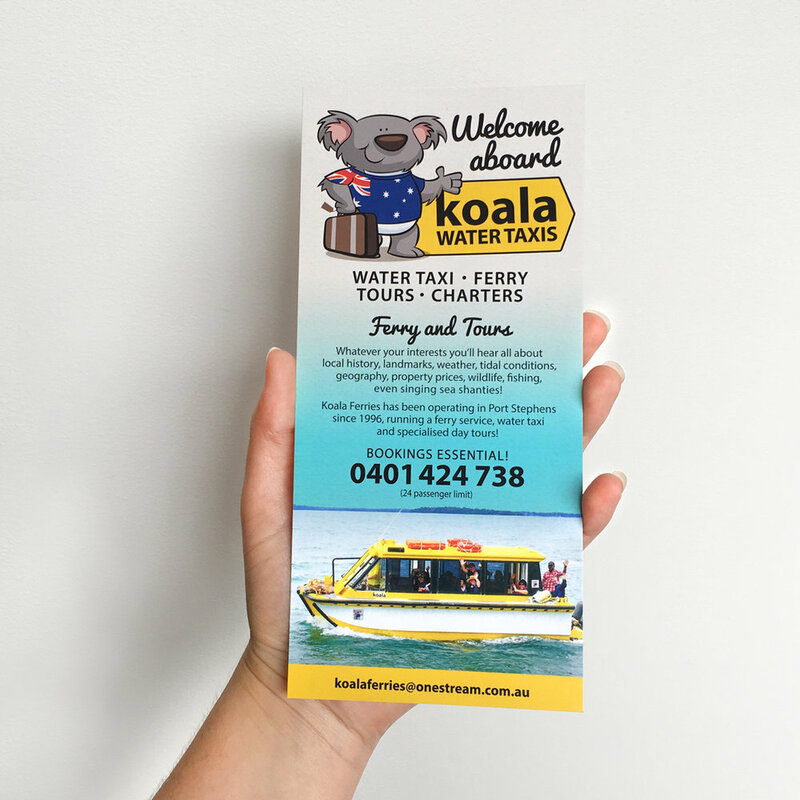 For a graphic design and print quote please email mail@colorfast.net.au.